GOALA conglomerate of energy companies wants to build a natural gas pipeline that threatens preserved lands in Central New Jersey and endangers the health of both residents and the environment. To galvanize public opinion against unneeded fossil fuel infrastructure and steer New Jersey toward being a national model for the nation’s clean, renewable energy future, Taft has played a central role in developing the ReThink Energy NJ Campaign (“RENJ”). Working with our nonprofit client partners, Taft created an all-out communications assault to mobilize the already strong grassroots opposition and channel public support for renewable energy. 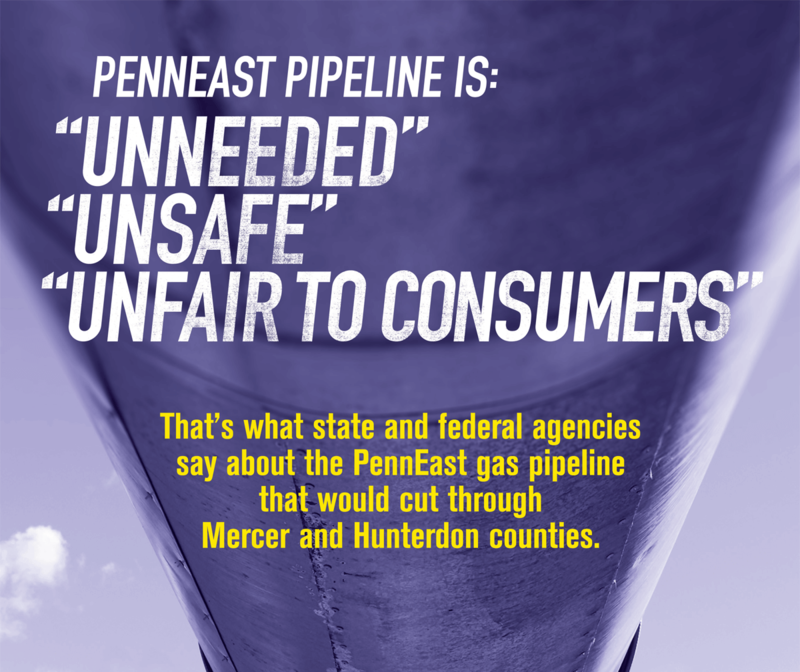 Deploying op-eds, newspaper ads, social media posts, letters to the editor, videos, press conferences, and (in at least one instance) a horse, Taft stirred residents, awakened legislators, delivered hard information to Wall Street analysts, and unsettled the companies that made up PennEast.